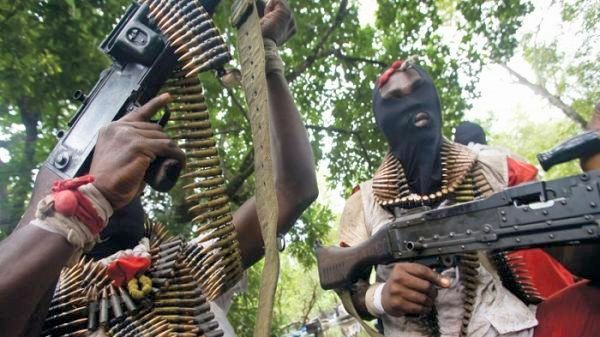 No fewer than three persons were feared dead during an attack by unidentified gunmen on Sunday night between Asso and Tanda bridge in Gwong Chiefdom of Jemaâ€™a Local Government Area of Kaduna state. â€œI was told the gunmen, who seemed to be advancing, opened fire on the pedestrians over fear that they may be exposed. â€œOne person died on the spot while two others who sustained injury were rushed to Fadan Kagoma Hospital where one of them died this morning following the magnitude of injury sustained,â€ he said. Averik further confirmed that the third victimâ€™s corpse was found earlier on Monday in a bush path at Wazo village before Aso. 15 persons were recently killed while 17 others were injured when unidentified gunmen opened fire on innocent persons at Ungwan Paâ€™ah Gwandara village in Godogodo Chiefdom of Jemaâ€™a Local Government Area.